A probe has been initiated by the Circle Officer (CO) City. A medical examination has been conducted on the victim and an FIR lodged, the official added. 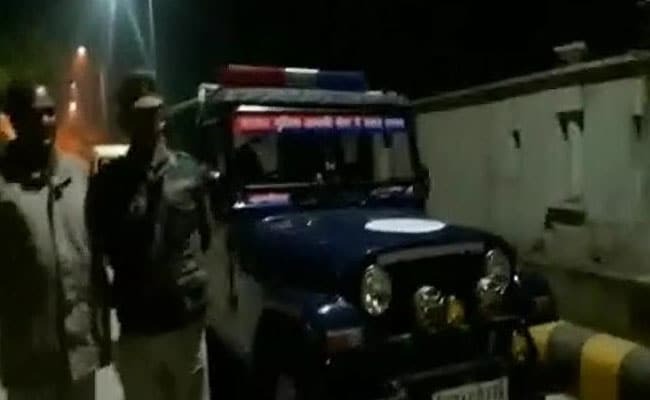 A Uttar Pradesh Police constable, posted with the UP100 service in Hathras, has been suspended after he sexually abused a minor inside a police station for several days, an officer said on Wednesday. The incident took place in the Chamad Gate police station between September 9 to October 1. The victim is an orphan and was working at a road side eatery when Constable Sanjesh Yadav, 45, went there to eat and befriended him. He brought the boy to the police station and physically abused him on many occasions, the boy has alleged. He went on leave on October 2, after which the crime was reported by the victim to senior police officers. Mr Yadav has been charged under relevant sections of the Protection of Children from Sexual Offences Act (Pocso) and the SC/ST Act, the official said, adding that the accused is on the run and a search is on.